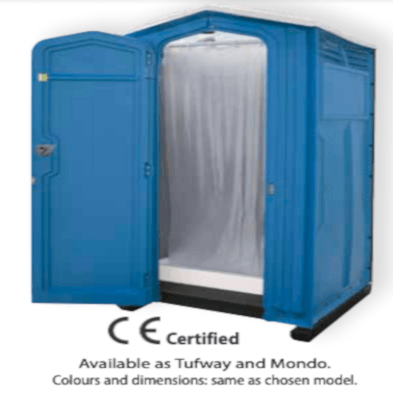 Ideally suited for situations where servicing is difficult to arrange, our Self-Servicing Portable Toilet is fitted with a vinyl covered floor and removable cassette toilet. 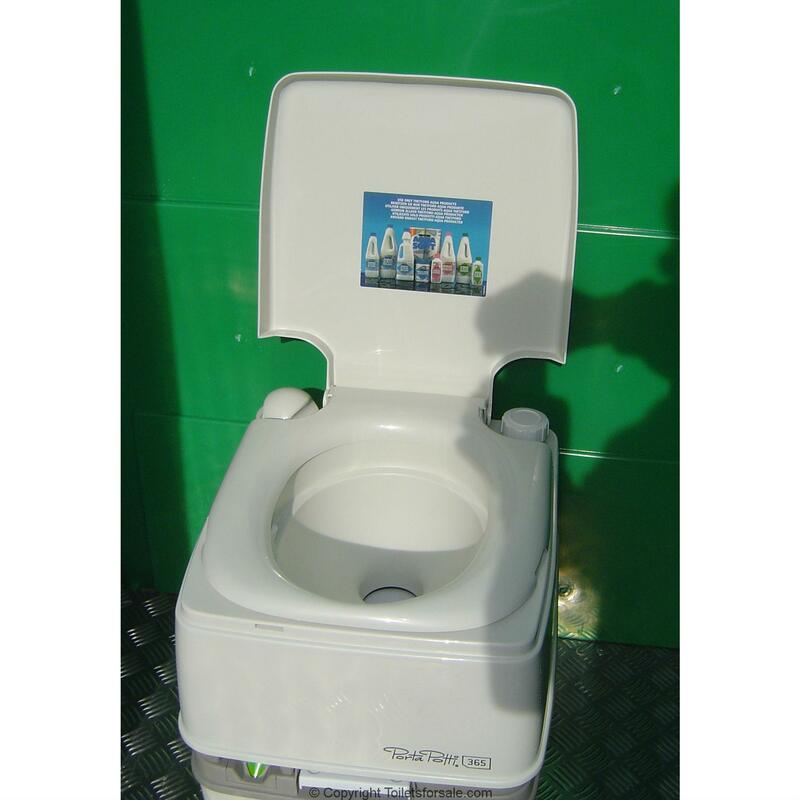 Chemical Fluid capacity is 21 litres for waste and 15 litres for flushing water, allowing up to 70 “flushes” between “empties”. 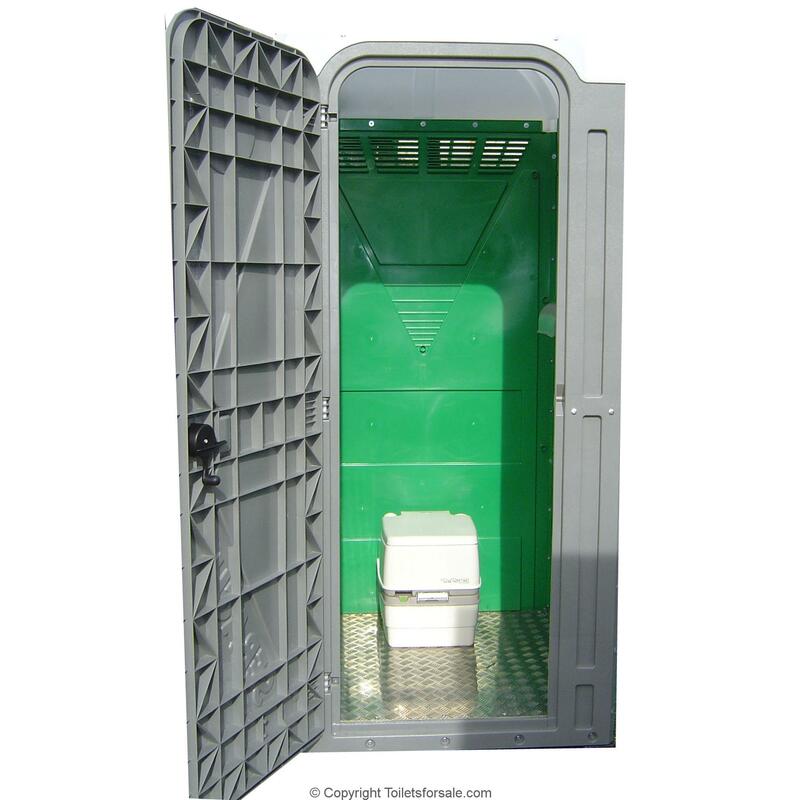 The waste is emptied hygienically by merely carrying the cassette to a drain or waste disposal point. 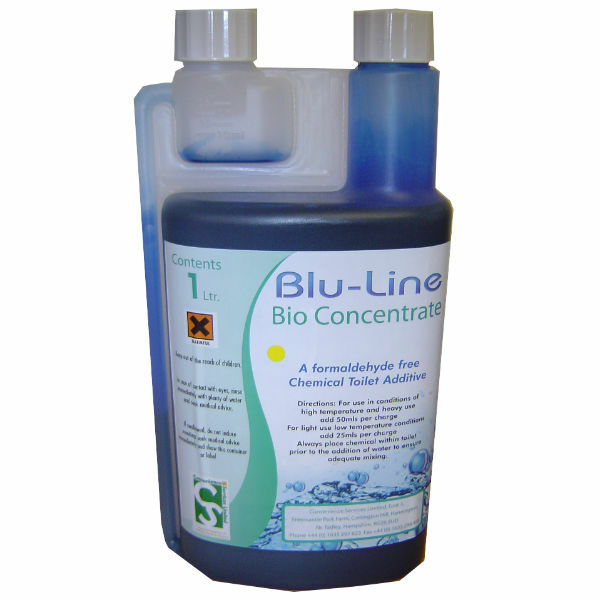 Useful accessories are the cold water sink at £150 (inc VAT) or Hand Sanitiser at £42 (inc VAT), and Sanitising fluid at £15 (inc VAT) per litre bottle. 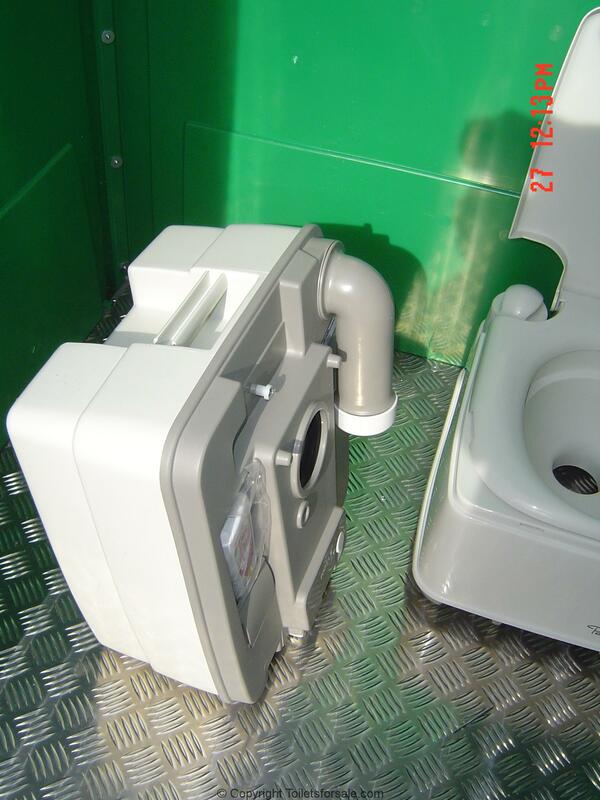 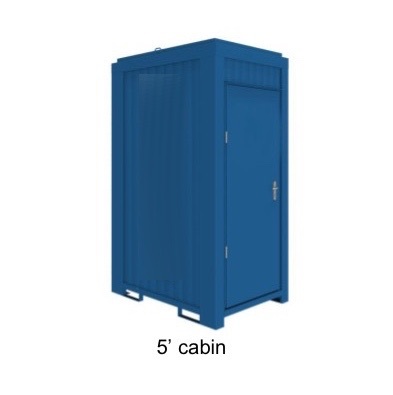 The Self-Servicing Portable Toilet has a removable Cassette fitted to our Standard Toilet Cabin and consists of a detachable seat and flushing water reservoir from a base with carrying handle containing the sealed waste tank. 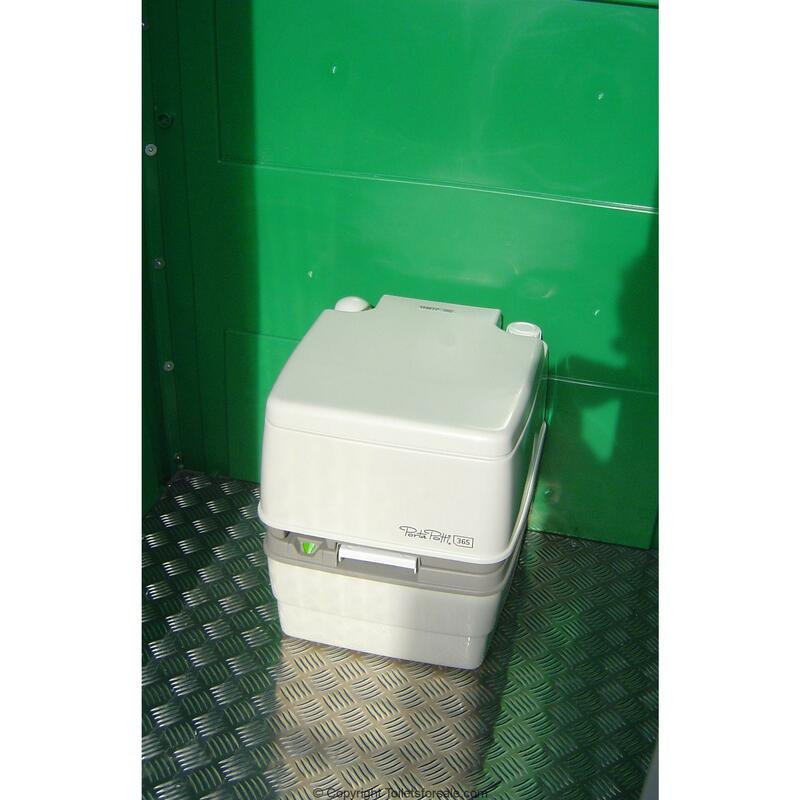 Initial start-up additives for the waste tank and flushing water are supplied together with full instructions for use. 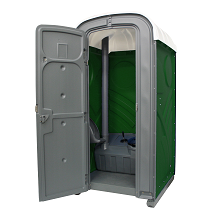 The flushing mechanism is operated by a manual piston pump to avoid the use of a battery or other source of power. 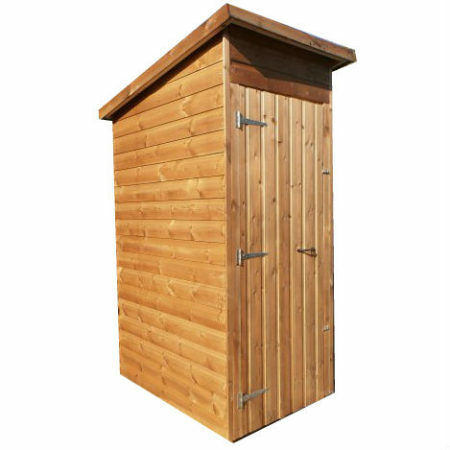 The toilet unit is placed with a frame fastened to the floor to prevent movement and can be easily removed for emptying purposes.